Fruity Widow Feminisierte Samen The Indica dominant Fruity Widow cannabis strain has a deep, strong aroma that tastes sweet and sour at the same time. 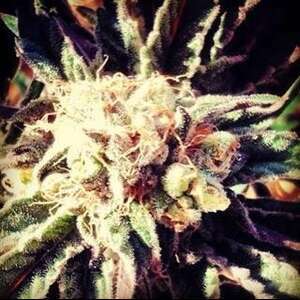 Created by crossing Blueberry with White Widow, Fruity Widow is a visually pleasing medium to high yielding plant. The plant will look to harvest in October. As one would expect with its Blueberry heritage, the buds are totally coating the Crystals. 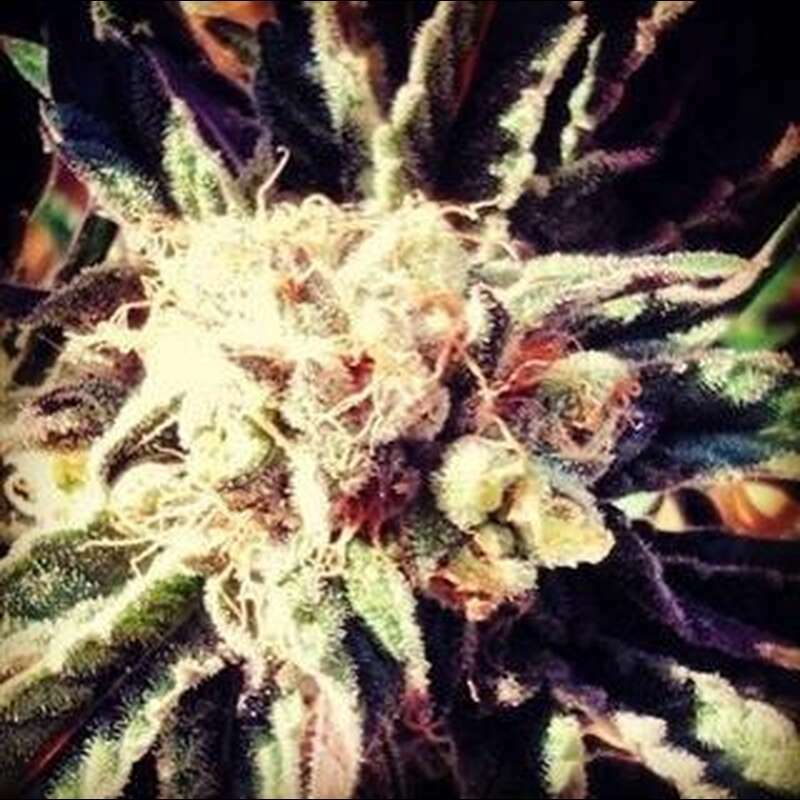 Fruity Widow is a colourful strain with sweet flavours that leave a stunning fruity after taste.